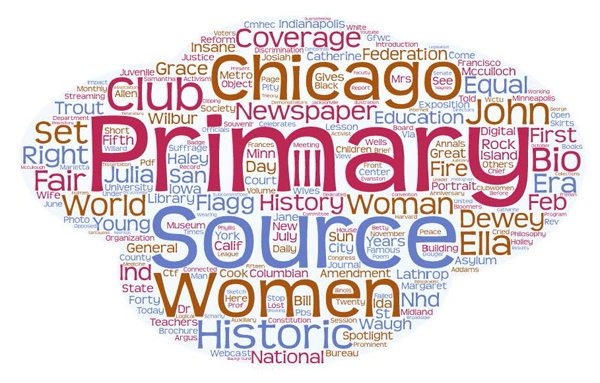 These curated resource lists coincide with the order of the topic ideas listed in the Chicago Metro History Fair (formerly CMHEC) NHD 2017 theme-related topic ideas. The links lead to resources from the Primary Source Nexus and the Library of Congress (LOC.gov) unless otherwise noted. Note: U.S. historic newspaper coverage is from 1789-1922 unless otherwise noted.